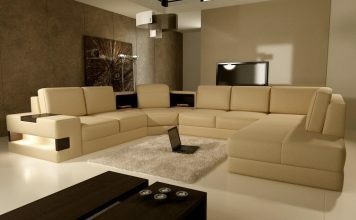 There’s one design trend that never seems to go out of style – on the contrary, in a world abounding in innovative solutions for home decoration and improvement, the industrial look is only getting more traction among design enthusiasts. 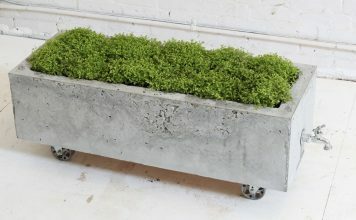 If you’re a homeowner, making your home unique with exposed brick and pipes, sealed concrete floors, and steel-frame, 13-foot windows is something that can be easily achieved with a little work and creative skill. 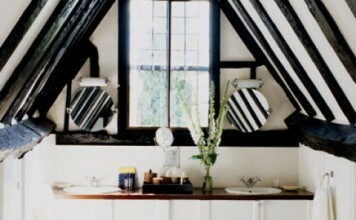 But what if you’re a renter and you seek the extraordinary in everyday living? Renting often limits the ability to express your personality through interior design, but if you’re an Atlanta resident, things might be looking up for you. 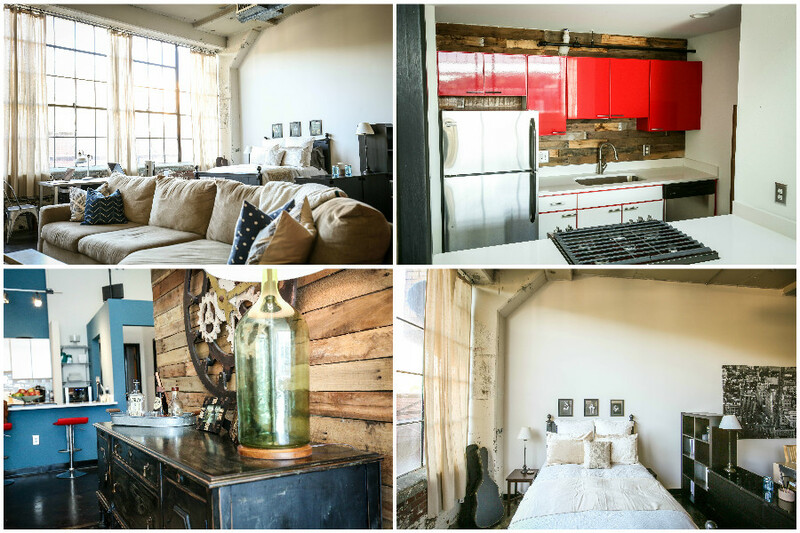 The city is a sort of a loft mecca, according to the folks over at RENTCafé, a rental search website, who took it upon themselves to pinpoint the best housing options in ATL for those in search of out-of-the-ordinary, industrial-style apartments. 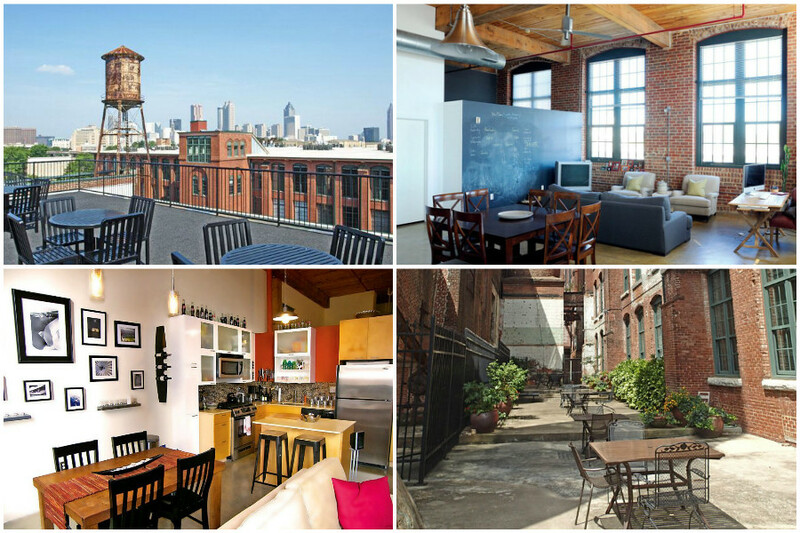 What sets these rental finds apart from other lofts in the city is the fact that they are all located in adaptive reuse developments: former high-schools, warehouses, clothing stores, and factories that were transformed and given new life as places for people to live. 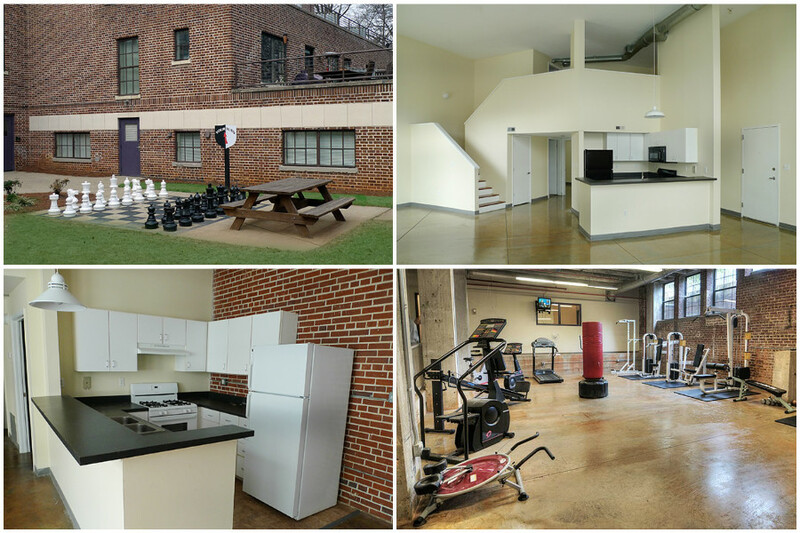 Join us as we go through some of the best historic lofts and loft-style apartments available for lease in Atlanta. These one-of-a-kind residential lofts are situated in a historic 1930s Art Deco factory constructed by Western Electric which was converted into apartments in 1996. 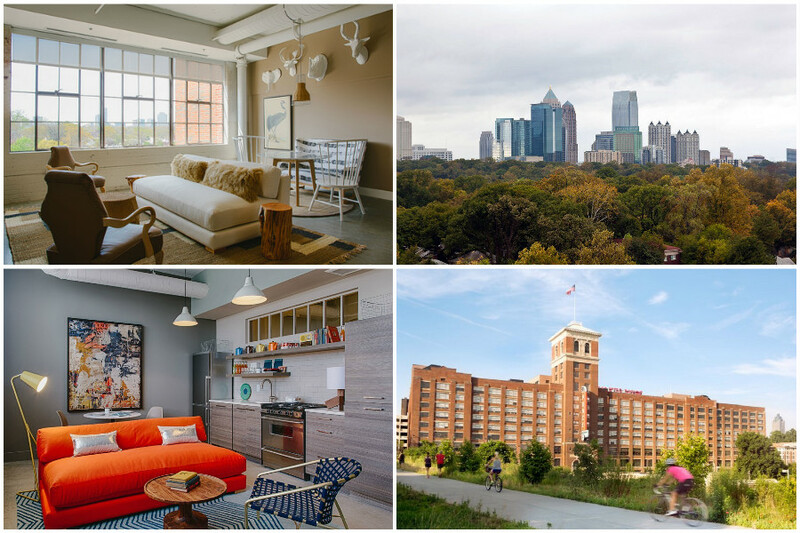 Inside the lofts you’ll find original factory concrete floors and ceilings, exposed pipes, metal staircases, and eight-foot-tall factory windows – all complemented by modern amenities and sweeping views of the Atlanta skyline. Listed on the National Register of Historic Places, the Bass Lofts apartment community was built in and around the structure of an existing school that dates back to the 1920s. Mixing old-world charm with modern day convenience, the apartments were designed so as to preserve the character of the former two school buildings, the Classroom Building and the Gymnasium. 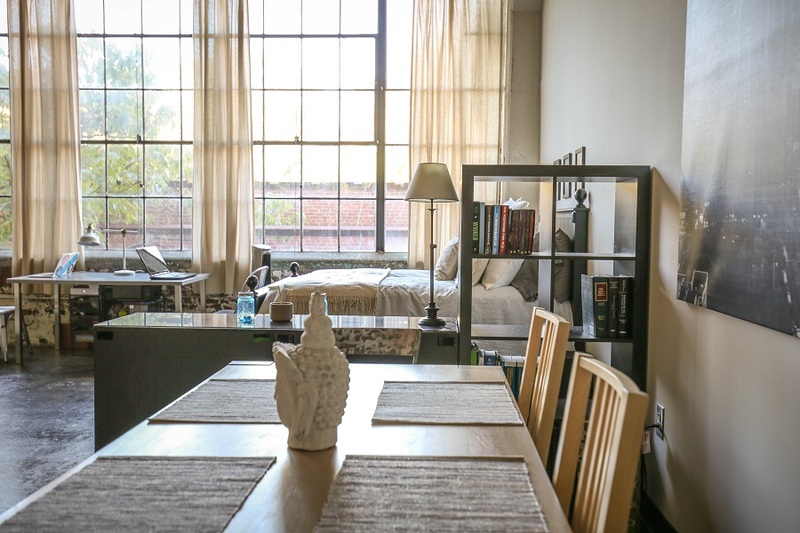 Featuring a relaxed and welcoming vibe, the community has attracted a diverse crowd of residents – musicians, artists, young professionals, and pet lovers – all embracing the bohemian style and all looking for a unique place to live and play. Built in 1925, this building served as a massive store and warehouse for Sears, Roebuck & Company. It has gone through an extensive makeover and is now brimming with life again. The flats come with tall, steel-frame windows, freshly-sealed-and-stained concrete floors, Euro-style fittings, and treetop views. Moreover, the community is making it easy for residents to go green and enjoy healthy living with such amenities as bicycle storage, low VOC finishes, low-flow water fixtures, and on-site recycling. The Stacks Lofts are an artist’s dream come true. Once a thriving bag mill established by an immigrant entrepreneur in the late 19th century, the factory closed its doors after 100 years of operation and stood empty until the 1990s when it was given new life as loft homes. The 500-unit apartment community still retains the untainted charm of an era long gone, all while providing residents with unparalleled access to the bustling Carroll Street business district, with fine eateries, bars, markets, and plenty of entertainment at their front door. 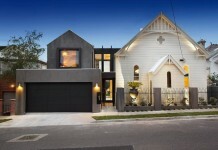 Beautiful loft living is not confined to the limits of the city proper. About 40 miles north of downtown Atlanta you’ll find the picturesque city of Canton, in the foothills of the Blue Ridge Mountains. 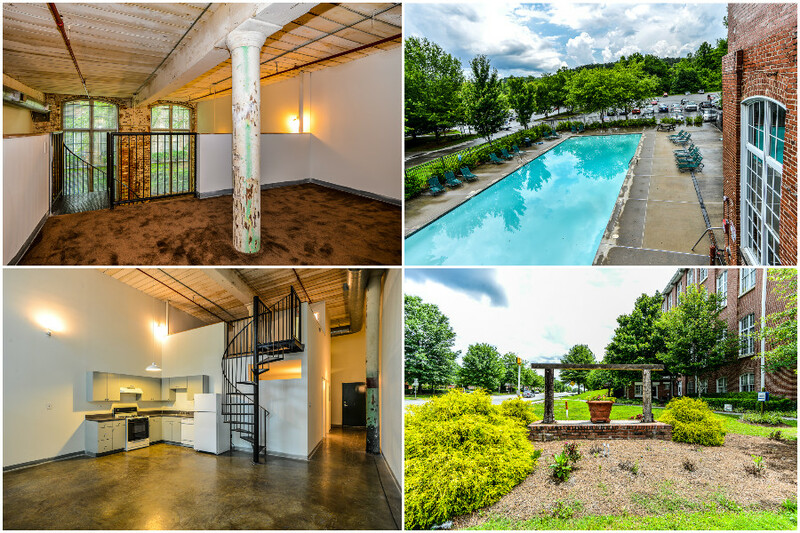 The historic Canton Mill Loft Apartments attract residents with some special amenities, including 12-foot tall windows, 18-20 foot ceilings, exposed brick walls, sealed concrete floors, and spiral staircases. These architectural details are all reminders of the building’s initial use – a denim factory built in 1924.